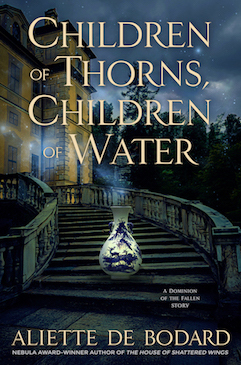 So… I’m on a plane so I can’t really do much except fret (and write book 2! 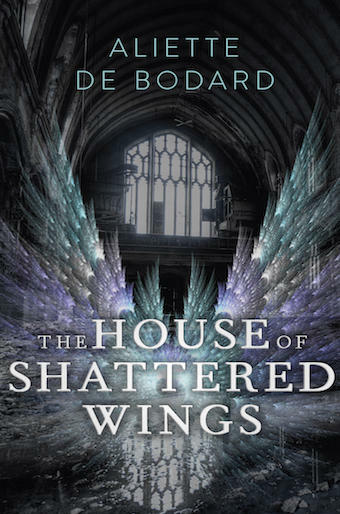 ), but in the meantime, today is the release day for The House of Shattered Wings in the US, from Roc Books. 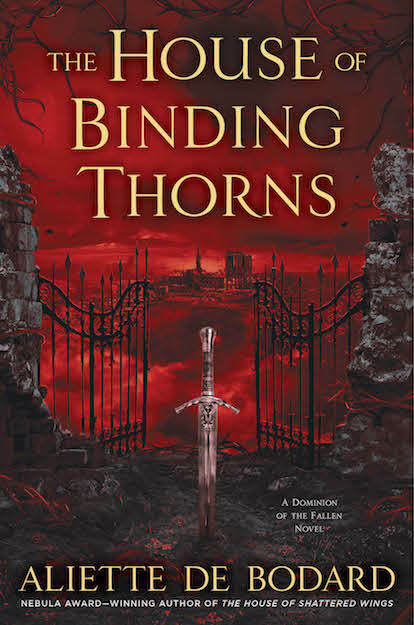 So happy book day to everyone who was kind enough to preorder it or who’s going to pick up a copy soon–hope you enjoy! 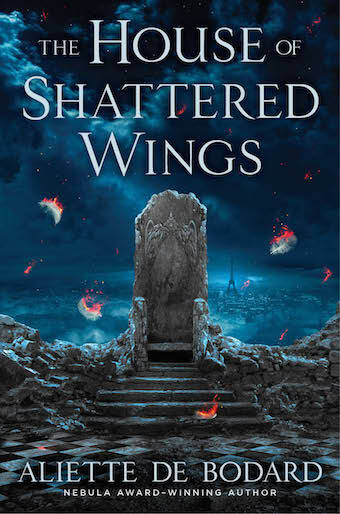 There’s an intelligence—and, yes, an elegance—to The House of Shattered Wings that is as rare and precious as angel essence. It’s a wonder, in a word, and I for one want more.